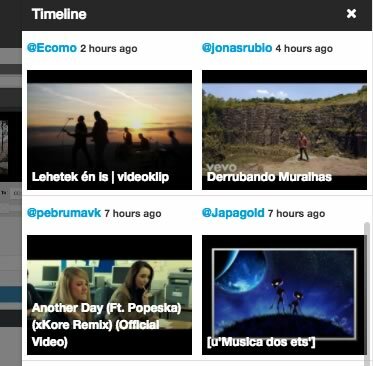 Hi and Welcome to YOUT, start recording your favorites videos from internet and share everything with our community. 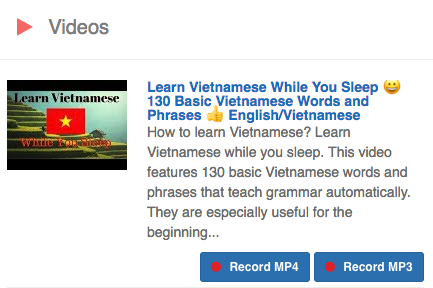 YouTube offers you the ability to listen and create incredible playlists, with Yout PRO you can record all the videos that are in a playlist quickly. 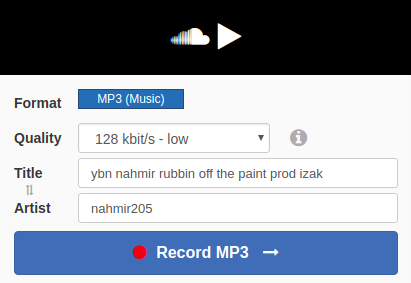 Now you can record your favorite videos to MP3 or MP4 on search page by being pro. 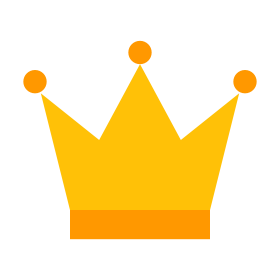 Yout rewards your preference and your love by granting yout a crown that identifies you as a PRO user. Thanks for all your support. 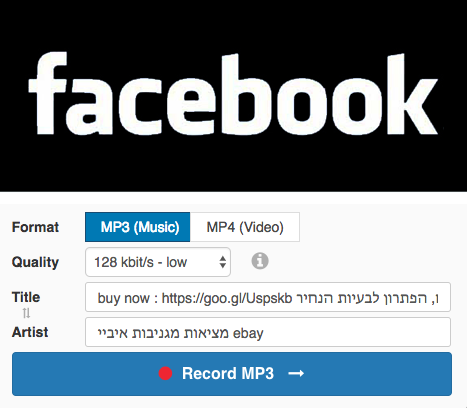 Facebook is the largest social network in the world, where you can share all kinds of information, including videos; videos that you can now record from Yout. 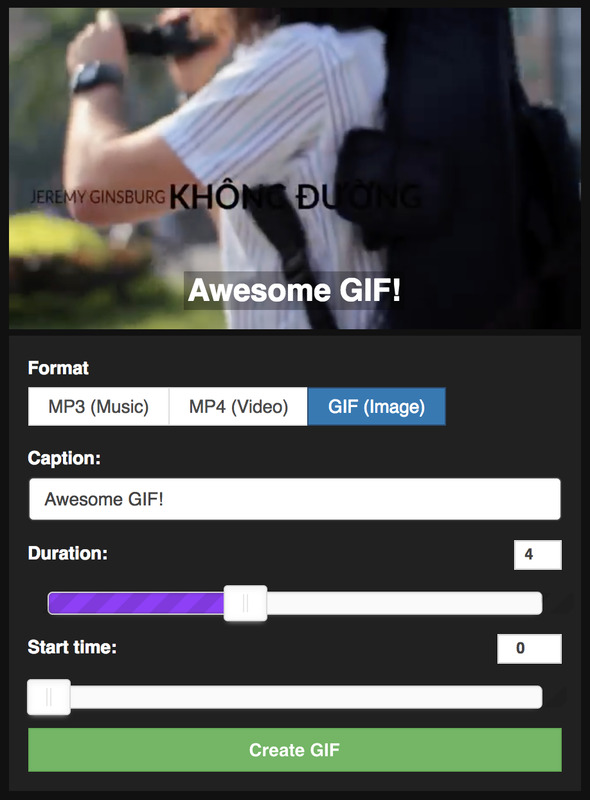 With our Gif Maker will be able to create awesome and funny Gifs that you can share with your friends. Enjoy our new toy, is easy, powerful and fast. You get a awesome profile that allows you to show the world what you like to watch or listen too. You can also paste your random thoughts for everyone who follows you to see. 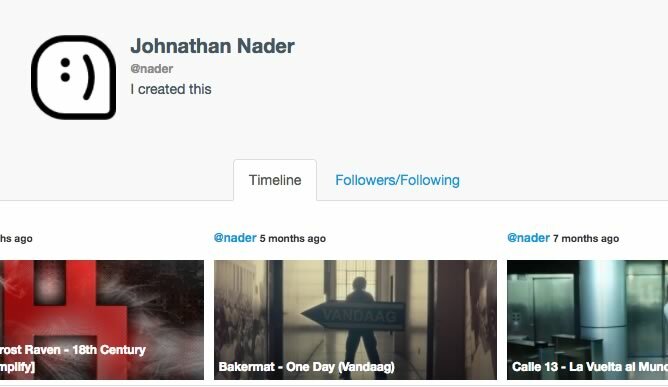 Share your favorite videos and allow other users to enjoy your choice of incredible videos, concerts, shows, etc.